When Should Runners Start to Do Yoga? Adding in any form of cross training as a runner, whether it’s yoga or another form, can be tricky. If you’re nearing the peak of your training, adding extra stress to your body can derail your entire training cycle. 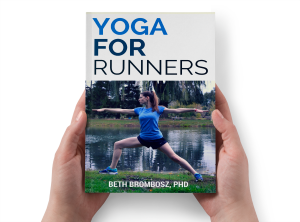 So, if you’re a runner who knows all of the benefits yoga can bring to your running and you’d love to start a yoga practice, but you’re not sure how to start, here’s what I would recommend as a running coach. The time between races is a perfect time to start a yoga practice. In fact, I myself started my yoga practice between training cycles, and it worked perfectly for me. I was giving my running muscles a break as I started to build strength and endurance in yoga, so I wasn’t over-taxing tired muscles. Adding in yoga during a break in training was also a good way to try something new and to beat the boredom of running high mileage week after week. When I started my next training cycle, my mind and body were ready to take on both the challenge of running and the challenge of building strength with yoga. Sweet relief for your tight, sore hips! Get the best hip-opening yoga poses sent straight to your inbox. GIVE ME MY FREE GUIDE! If you’re at the start of your training plan, still building base mileage for your race, it’s still a good time to start adding yoga to your training. You’ll have to be careful and listen to your body, particularly if you try more strenuous styles of yoga, which many runners are drawn to. As you build your mileage, you’re stressing your muscles, tendons, ligaments, and bones to make adaptations to make you a better runner. Depending on the style of yoga you choose to try, your yoga practice could add extra stress to those parts of your body, increasing your risk of injury. If you’ve safely been running similar mileage for several training plans, you’re probably okay to add in yoga. 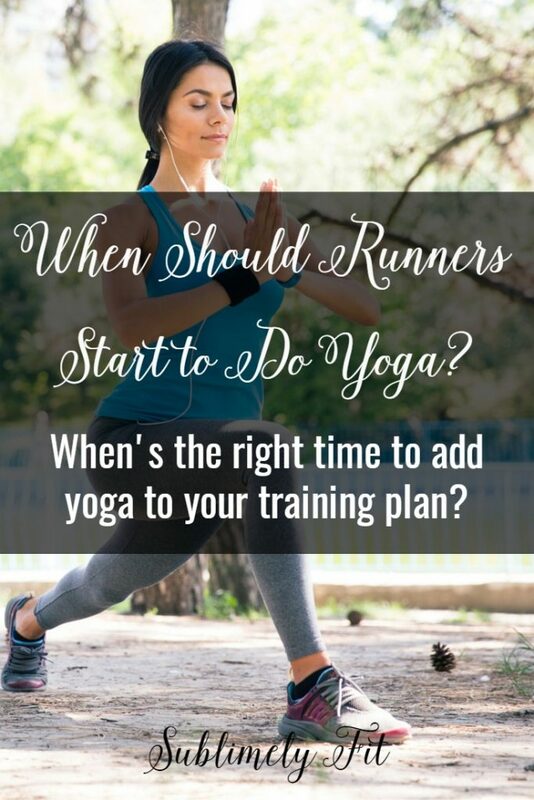 But, if you’re running higher mileage than you have in recent training cycles, take it easy or wait until after your training is done to add in yoga. When in doubt, ask your running coach. Like I mentioned in the first paragraph, adding something new to your training during the hardest weeks of your training can be disastrous. A well-designed training plan will have you maximizing the stress you put on your body in the weeks before your taper and race, ideally as much stress as your body can take and no more. If you add in something new to your routine, like a new form of cross training, could easily lead to injury. If you must add in yoga during your peak training, make sure it’s very gentle yoga, avoiding vigorous styles of yoga like power yoga, as well as practicing too many poses that can tax your running muscles, like lunges and lunge variations. Want to learn more about how to incorporate yoga into your training? Be sure to like Sublimely Fit on Facebook! 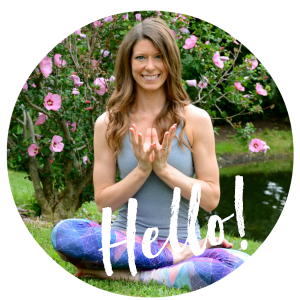 Over the next few weeks, I’ll be doing a few Facebook Live broadcasts all about adding yoga to your training. Whenever I have time to fit in yoga with my weekly running, I notice a huge difference. My hips and back are way happier and long term I feel like it will make a huge difference! I’m excited to give your challenge a try too!